It’s a Major Award! – Inhumanwich! 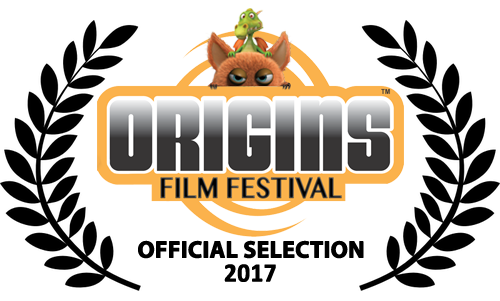 Our first big film fest weekend is in the can, and get a load of this: we won both the Best Sci-Fi Film award and the Audience Award at Origins! The former is voted on by the festival jury; the latter by the audience (hence the name, obviously). We’re humbled and very honored to be recognized by a fest we genuinely loved to be a part of. Like We Said, the Soundtrack Is Here! Look Out Lips, Look Out Gums: The Soundtrack Is Here! Your DVD Player Gets Swallowed!